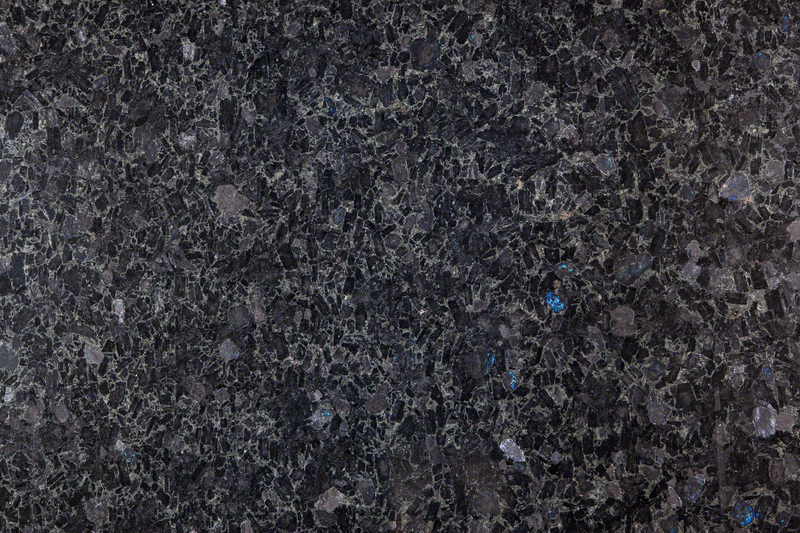 The Volga Blue slab creates a focal piece with its striking and bold appearance. 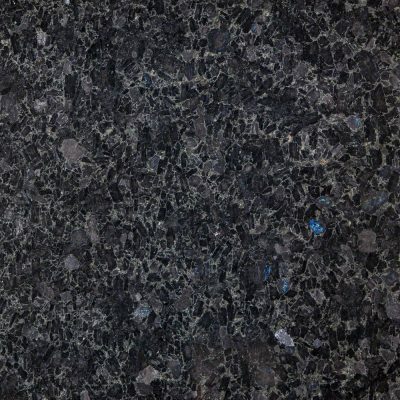 Use this for dark granite flooring, counters, and other stone projects. To schedule a showing or request a quote, click below and speak with a design specialist.